An EP of what I have been recording. This is just random songs/verses I wanted to put out before my LP (coming in a few months) to show I have improved and to take me seriously. Only 3 verses on here are ghost written, on my LP their will be 0 songs ghost written. 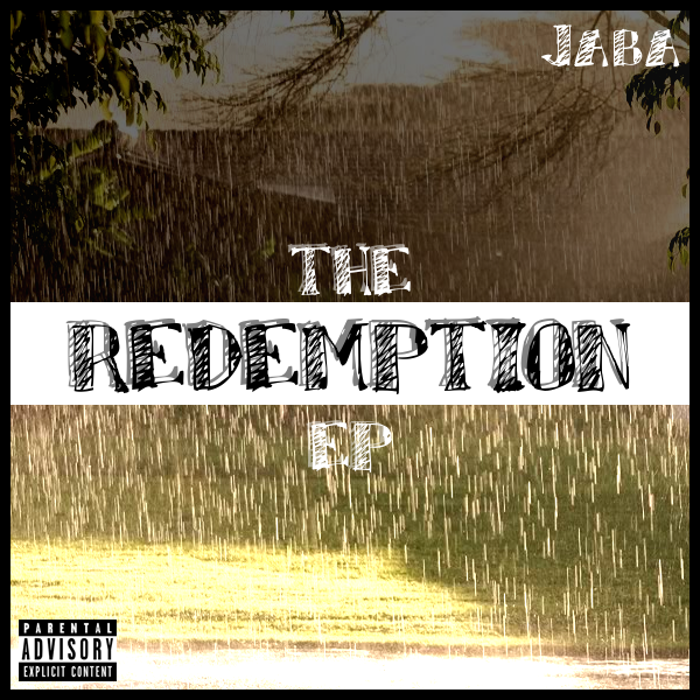 The only song off this that will be on the LP is "Redemption" but on their it will feature Elision. Also to myself for the album artwork.